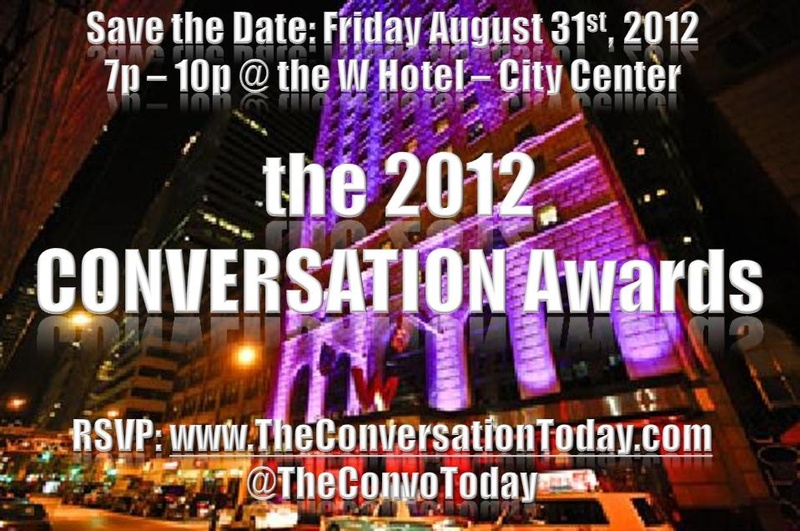 For the 2nd year in a row, the team who brings us Swish Dreams is also hosting The Conversation. This event recognizes young professionals who are making a difference in their careers and social scenes. They are not just making conversation, they are The Conversation. For more information or to make a nomination, click here.